Stories. Every Rolex wearer has one. Some are better than others, of course, but each is unique. 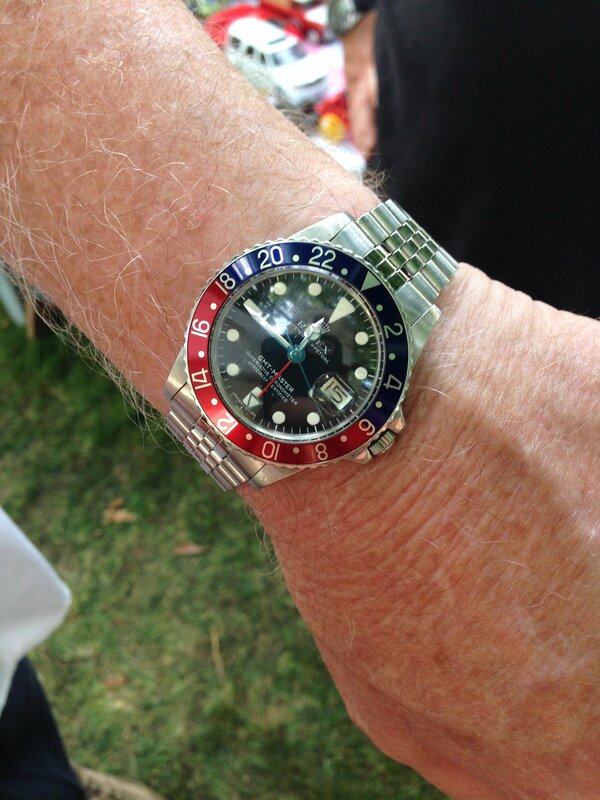 One of my favorites is the one a friend tells about the time he crossed paths with a grizzled veteran TV producer wearing a vintage Pepsi GMT-Master. When asked about the watch, the guy allowed as how it was the only one he owned. He bought it after a particularly dangerous assignment in a nasty part of central Africa in the 1960s. When they were safe, he and his cameraman found a jeweler and purchased matching GMTs to celebrate living through the assignment. Funny how, when you run across those guys with only one watch, that watch is often a Rolex – and there’s a fair chance it’s a GMT. My Uncle is that guy too, although his is a Datejust. So why am I talking about stories here? Well, besides the fact that we all love a good story with a Rolex at the center, there’s this guy who works for the acclaimed brand from Geneva who also likes those stories. He’s always on the prowl for a good one. This guy’s got power too. If he finds you, and he likes your Rolex story, he may turn you into a Rolex “Testimony.” That’s their word for what most in the watch biz would call a brand ambassador. And it doesn’t matter if you’re famous or not. If you cross this guy’s gaze with a Datejust, President, Submariner, GMT, or other Rollie strapped to your wrist, he may just come over and introduce himself… and ask about your Rolex story.